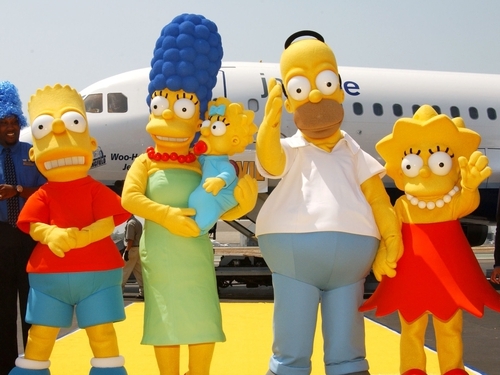 US television network Fox has ordered two more series of 'The Simpsons'. 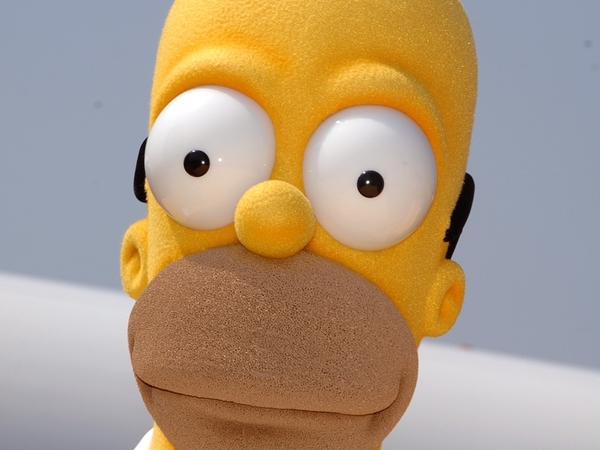 The 44 new shows will mean that 493 episodes of 'The Simpsons' have been shown since the series began in January 1990. The Irish episode of 'The Simpsons', 'In the Name of the Grandfather', will receive its worldwide premiere on Sky1 and Sky1 HD on St Patrick's Day. This is the first time an episode has been screened in Europe before the US and sees the Simpsons travelling to Ireland where a drunken Homer and Grandpa buy a pub.